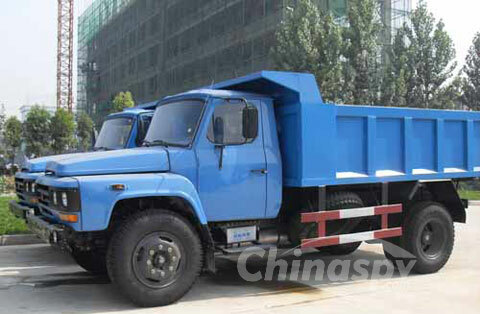 Shaanxi Tongli Special Purpose Vehicle Co., Ltd (Tongli for abbreviation) is an important part of Shaanxi Auto, and it is the largest research and development base and parts and components enterprise for special purpose vehicle in Northwest area. 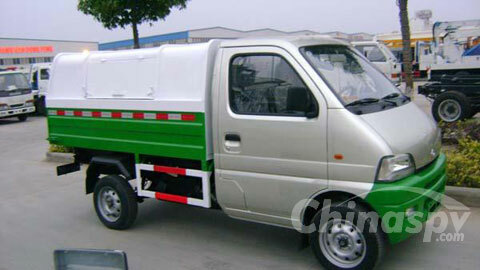 Henan Xinfei Special Purpose Vehicle Co., Ltd. was established by Xinfei Group in 2003, and it is the key enterprise of Henan Xinfei Appliance (Group) Co., Ltd.
Chongqing Zhongyuan Special Vehicle Co., Ltd.
Chongqing Zhongyuan Special Vehicle Co., Ltd. was converted from Chongqing City Building and Sanitation Machinery Works. 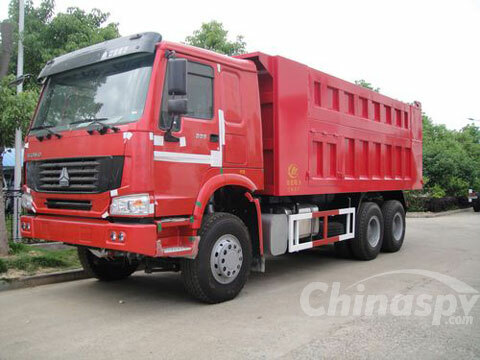 HuBei ChengLi Special Automobile Co.,Ltd is a famous manufacturer producing all kinds of special trucks for Municipal &environmental construction, virescence, petrol & medicals, container. 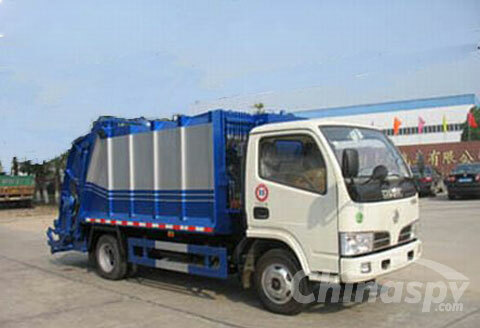 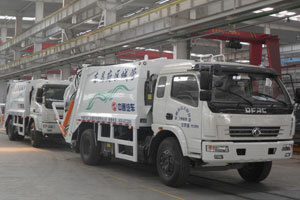 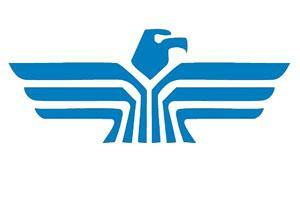 Guangxi Yuchai Special Purpose Vehicle Co., Ltd.
Guangxi Yuchai Special Purpose Vehicle Co., Ltd. is the production base of sanitation equipment of Yuchai Group and special purpose vehicle and is also the important export base of engineering truck. 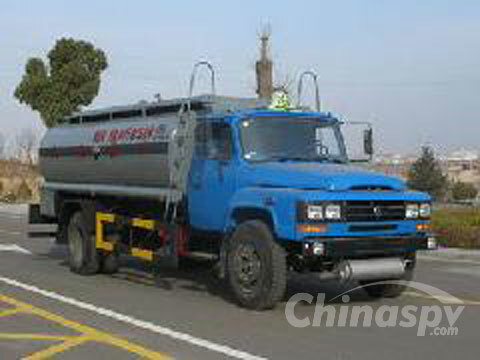 Dongfeng Special Purpose Vehicle Co., Ltd.
Dongfeng Special Purpose Vehicle Co., Ltd. is the wholly-owned subsidiaries of Dongfeng Automobile Co., Ltd.
Liuzhou Chenglong Special Purpose Vehicles Co. Ltd.
Liuzhou Chenglong Special Purpose Vehicles Co. Ltd., is an enterprise established by joint investment of Guangxi Fangsheng Stock Industry Co., Ltd., Jincheng Group Co., Ltd. and CATIC Investment Co., Ltd.